Cafeex Shanghai is a 3 day event being held in the Shanghai. In this event will be showcased products like Coffee and coffee machines & equipment. The 7th Cafe Show China will come back once again at the China Int’l Exhibition Center, Beijing during Aug.30-Sept.1, 2019. 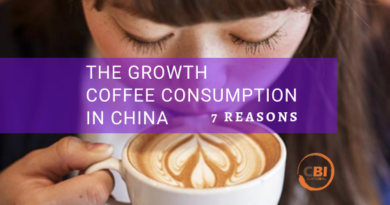 In the last few years, China has become one of the largest coffee consumers in the world. Here 7 points to know the reasons. 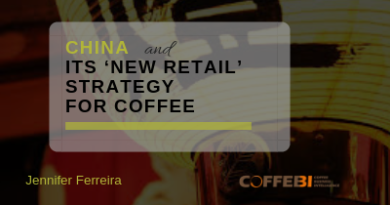 China continues to be one of the largest growing markets for the coffee shop industry. But what is the secret of its new coffee business model? 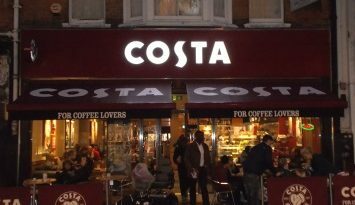 Whitbread intends to demerge Costa Coffee from its other activities and look at the impact Costa could have in China. 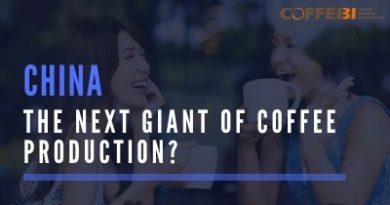 China: The Next Giant Of Coffee Production? China is unsurprisingly one of the 70 coffee producing countries, since it has a millennia rooted in an unshakeable tea culture.